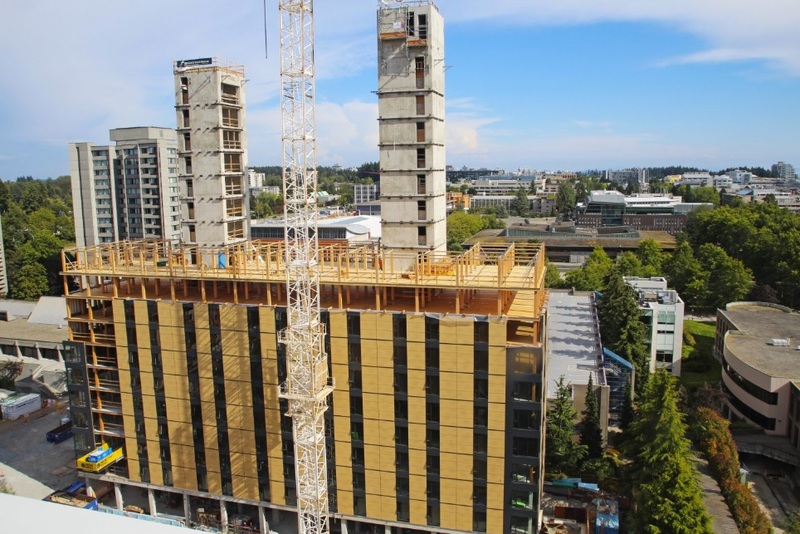 University of British Columbia started construction on the 18-floor Brock Commons (Tall Wood) student residence near Chancellor Place Neighborhood on November 9, 2015. 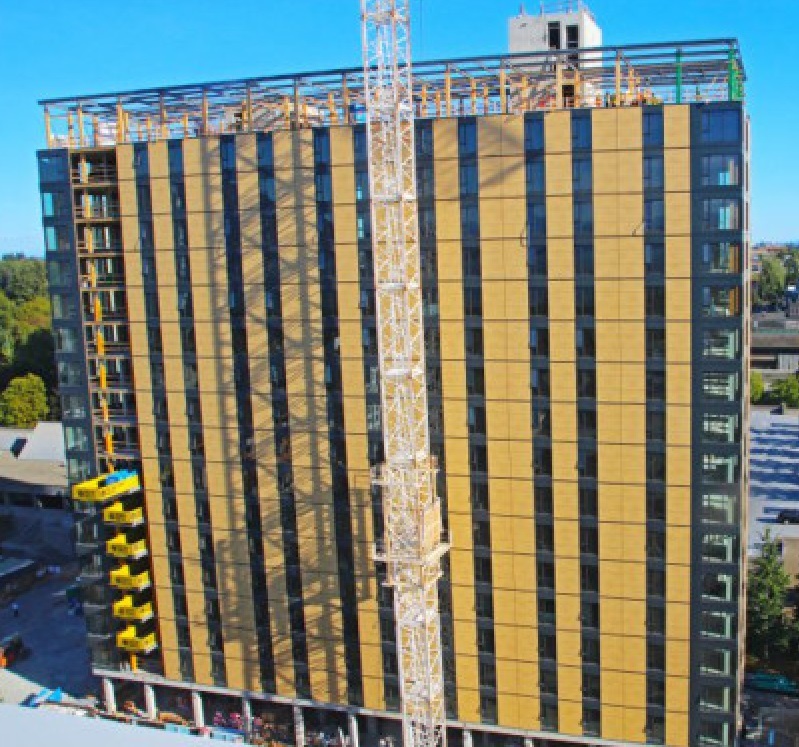 It will house 404 students in 272 studios and 33 four-bedroom units, and feature study and social gathering spaces for upper year and graduate students. 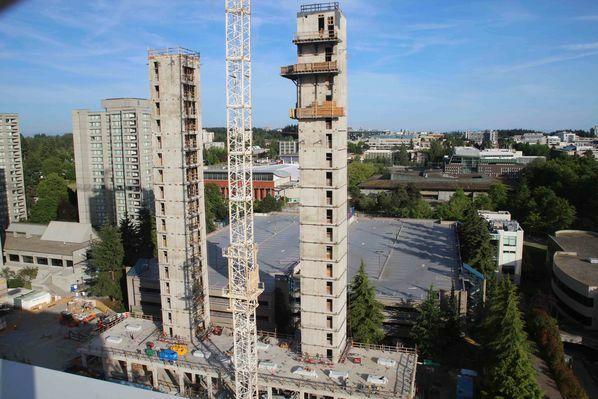 There will also be a ground-floor lounge and study space for commuter students. 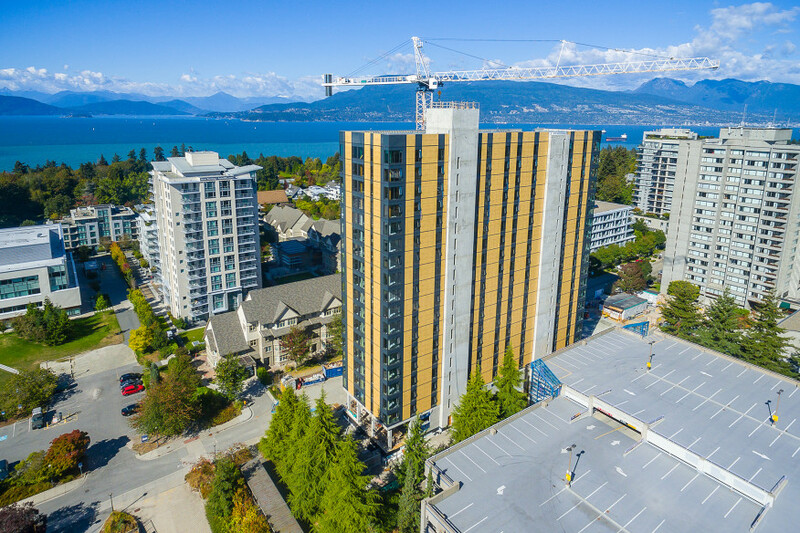 About 10,000 students currently live in university-operated student housing on UBC’s Vancouver campus, which offers more student housing than any other Canadian campus.